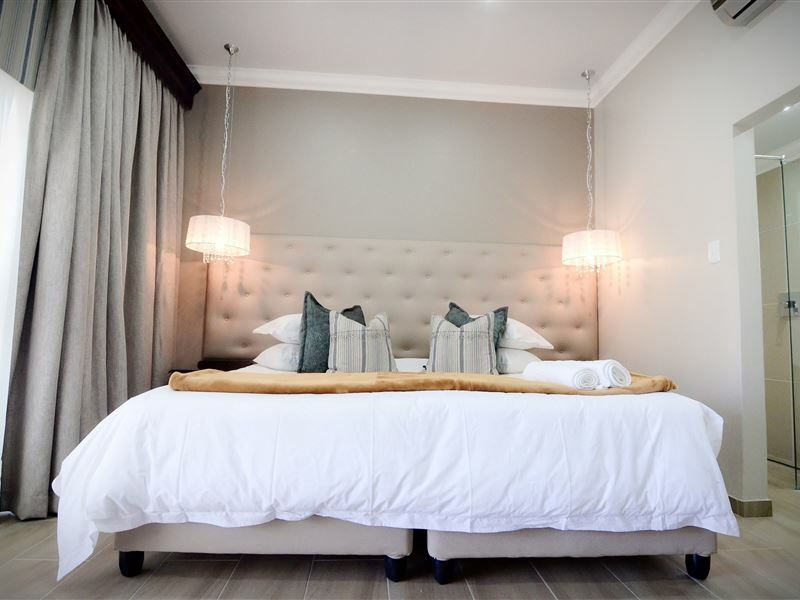 Enjoy serenity, luxury and privacy at the beautiful Abella Bed and Breakfast, situated in Vryburg the agricultural heartland of the North West province. 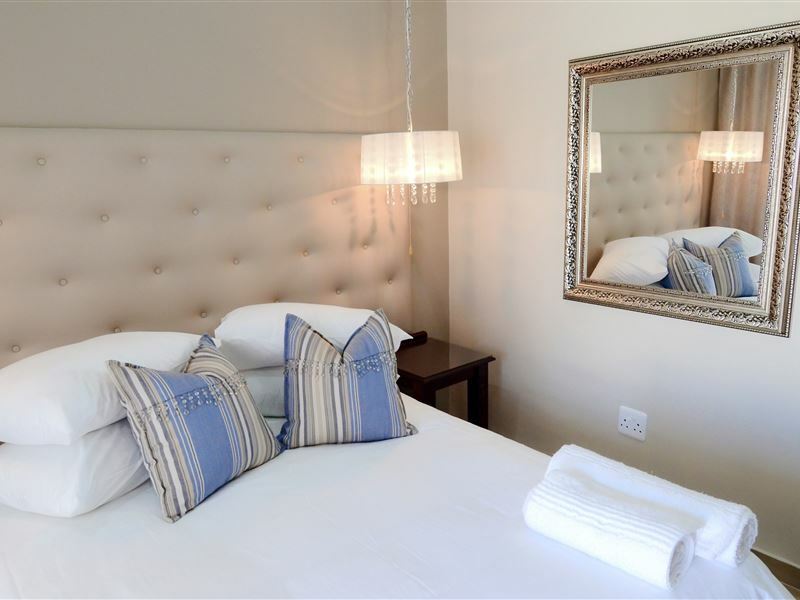 We strive to maintain a homely atmosphere, with pleasant and welcoming rooms for our visitors that will ensure a restful stopover whilst on their travels.we have four luxurious suites each with satellite televisions, tea and coffee making facilities, private bathrooms and soft comfortable beds. The rooms all include breakfast. 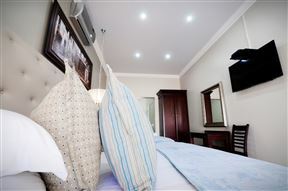 Air-conditioned for comfort, the room is furnished with 2 x 3-quarter beds as well as a single bed for a third person. 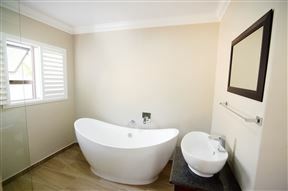 The room makes use of a bathroom with a bath and a shower. A TV with DStv, Wi-Fi access, a bar fridge as well as tea/coffee facilities. 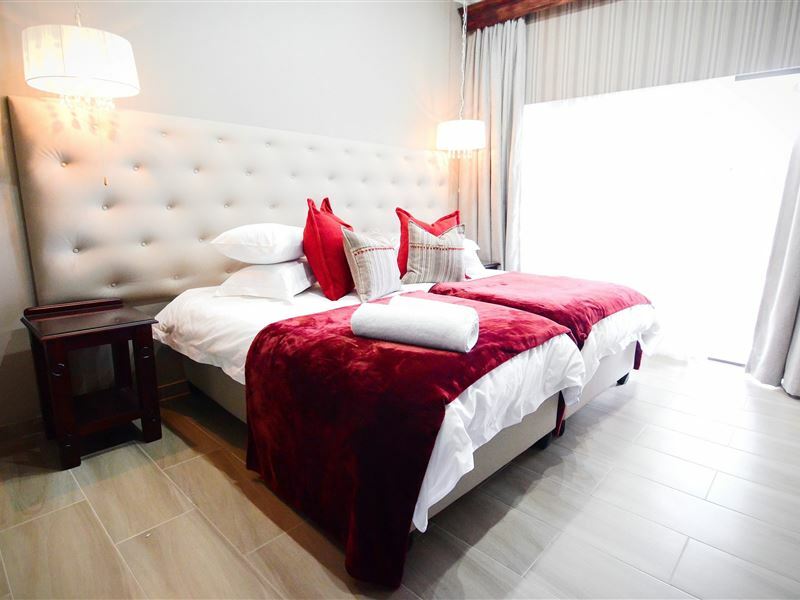 Furnished with a king-size bed, the air-conditioned room also has an en-suite bathroom with a shower and a bath. 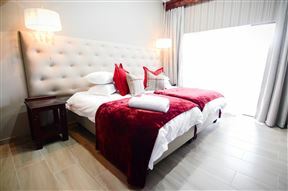 The room is also equipped with a bar fridge, tea and coffee facilities as well as a TV with DSTV and Wi-Fi. 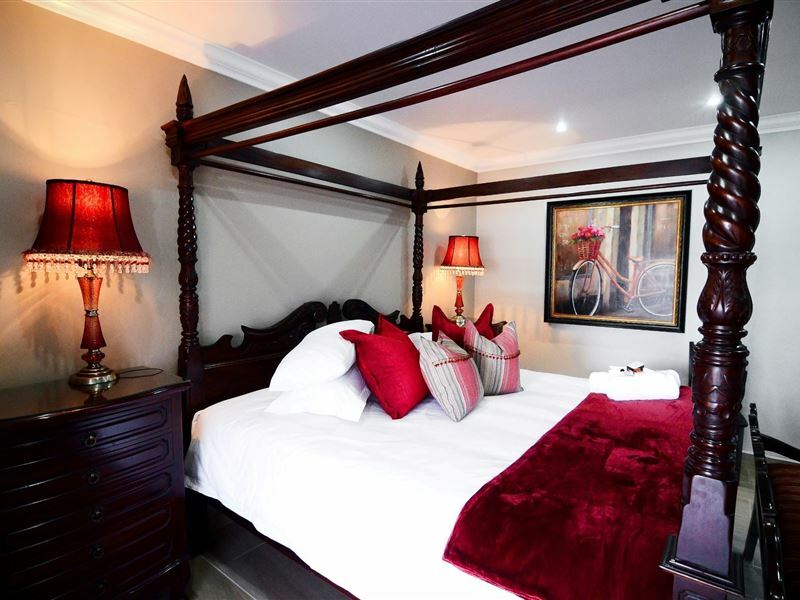 This cosy room is furnished with a double bed and has its own bathroom with a shower. 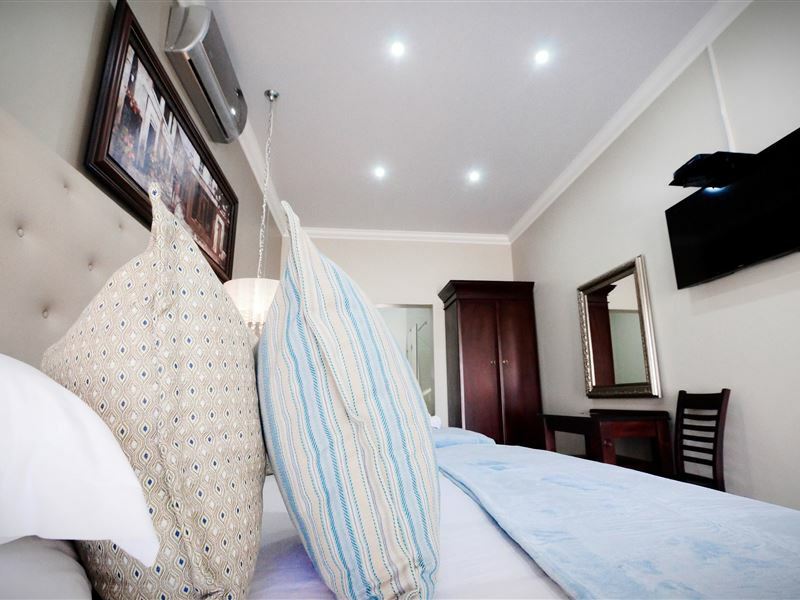 The room is air-conditioned and equipped with a TV with DSTV, Wi-Fi access, a bar fridge, as well as tea and coffee facilities. The room also has its own stoop. 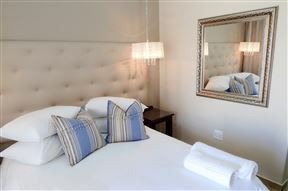 Air-conditioned and equipped with Wi-Fi, the room is furnished with a king-size bed and a 3-quarter bed. 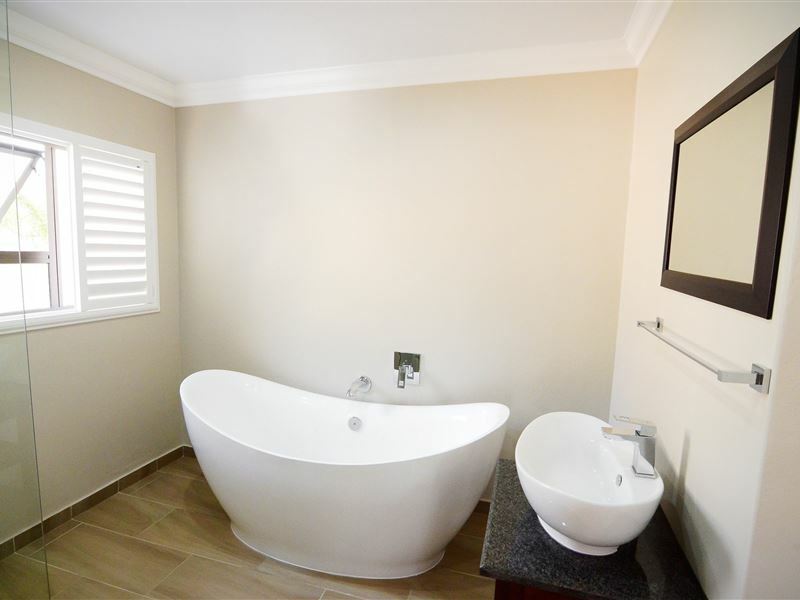 The room has a private bathroom, with a bath and a shower. A TV with DSTV, a bar fridge as well as tea and coffee facilities are also provided. 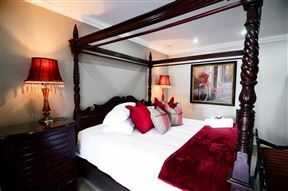 This cosy room is furnished with a double bed and has its own shower. 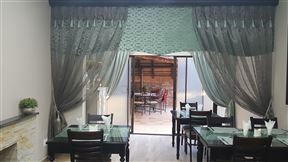 The room is air-conditioned and equipped with a TV with DSTV, Wi-Fi access, a bar fridge, as well as tea and coffee facilities. The room also has its own stoop. 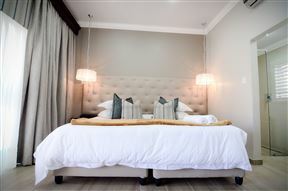 Comfortably furnished with 3 x 3-quarter beds, two beds can be arranged to make a king-size bed for comfort. Each room also has a bathroom with a shower. 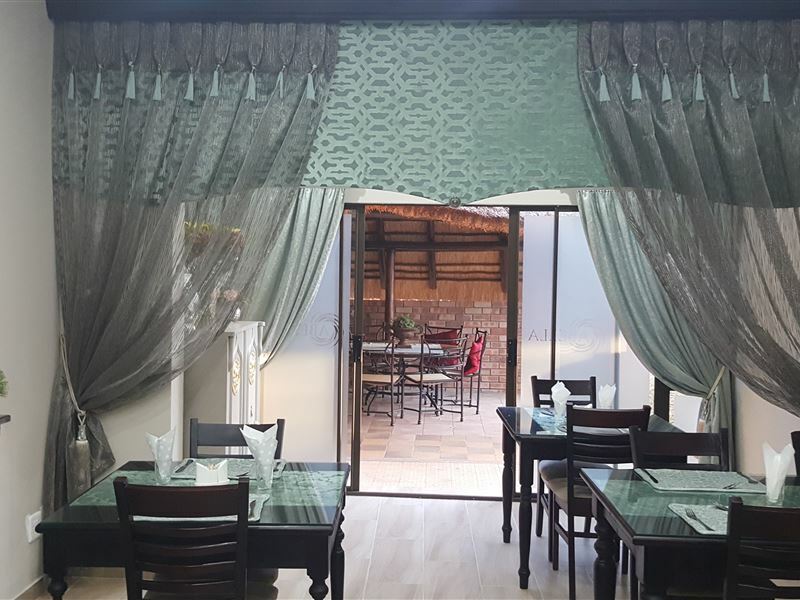 A bar fridge, tea and coffee facilities, a TV with DSTV, and Wi-Fi is also available. Has air-con.